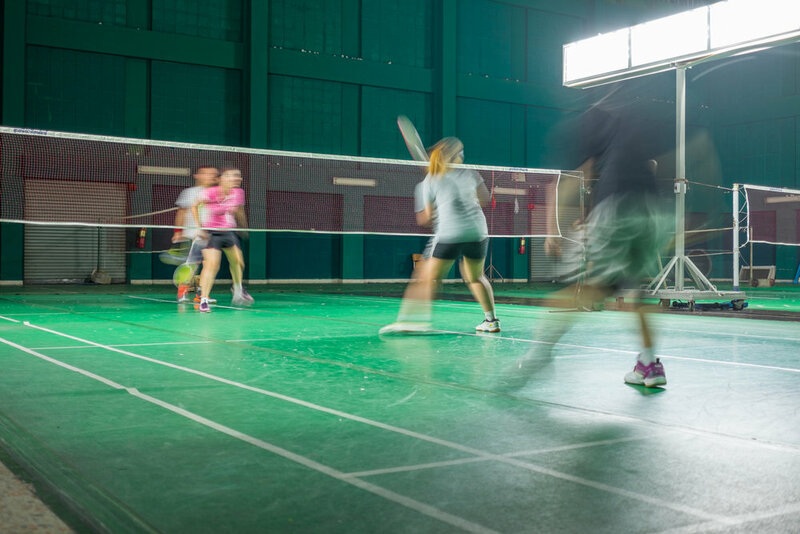 Badminton Birds offers an affordable way for you to play badminton on a regular basis. Memberships are on a seasonal basis and are priced according to the days of the week you want to play in. There are three locations currently that have sessions and the schedule for them is below. Based on the number of days you would like to play per week. Members can only play on the day(s) of the week they wish to join. Please enter and exit from the field side entrance to the school. Park the cars alongside the field and use the entrance next to the gym (NOT the gym emergency exits). Main entrance to the school may be CLOSED after school hours. Please enter and exit from the north side back entrance to the school. Park the cars alongside the north side of the gym and use the entrance next to the gym (NOT the gym emergency exits). Main entrance to the school may be CLOSED after school hours.